Save the date 5th Annual September 19 – 22, 2019. Opening Night Gala (See ABOUT) is just the beginning of a four day extravaganza! 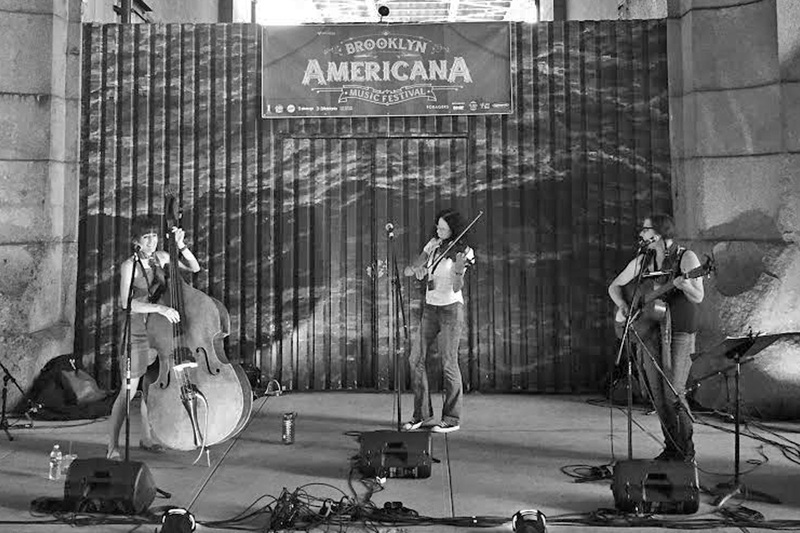 Brooklyn Americana Music Festival comprises fifty free shows at nine locations along the spectacular New York City waterfront. 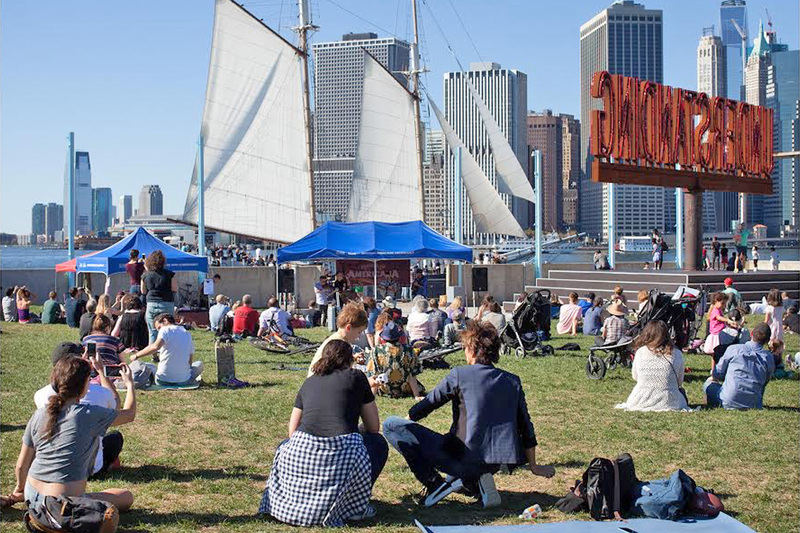 FREE day time shows for all ages in Dumbo Archway & Brooklyn Bridge Park. Kick back or get up and dance on Liberty View Lawn with the skyline as the back drop the Women’s Stage. Evening shows every night at beloved pioneer establishments in Red Hook and Dumbo: Jalopy Theatre and Jalopy Tavern, Sunny’s Bar, 68 Jay Street Bar, Superfine Restaurant Bar. 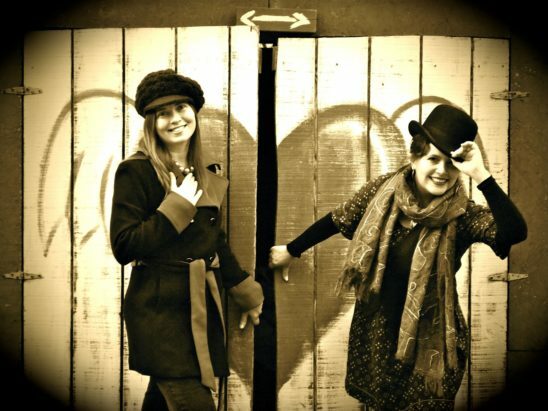 Singer songwriter sessions at POWERHOUSE Arena – just across from the Archway Check it out! 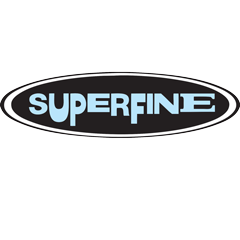 Join us at Superfine, Sunday all day long from the world famous bluegrass brunch into the night time After Party! Plus a brand new venue not even open yet…. More Artists Announced real soon! Opening Night Gala is just the beginning of a four day extravaganza! 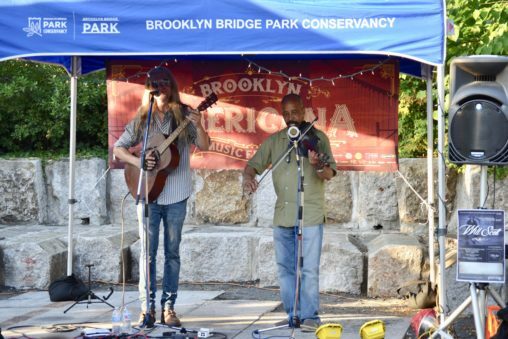 Brooklyn Americana Music Festival comprises fifty free shows at nine locations along the spectacular New York City waterfront. FREE day time shows for all ages in Dumbo Archway & Brooklyn Bridge Park (The All-new skyline sweeping Pier 3!). Evening shows every night at beloved pioneer establishments in Red Hook and Dumbo: Jalopy Theatre and Jalopy Tavern, Sunny’s Bar, 68 Jay Street Bar, Superfine Restaurant Bar. 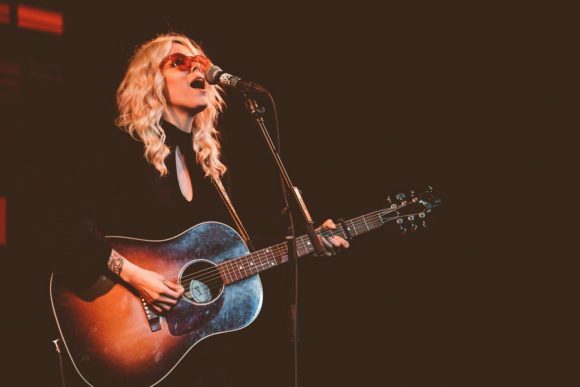 New this year Singer songwriter sessions at POWERHOUSE Arena – just across from the Archway – which was voted one of the 10 best things to do in Dumbo, Brooklyn by Conde Nast Traveler. Check it out! 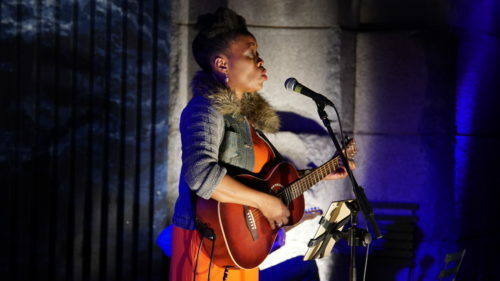 Sunday night Songwriters In the Round at Berl’s Brooklyn Poetry Shop – across the street from Superfine, where the closing night party features friends from New Orleans and surprise guests at 10pm. 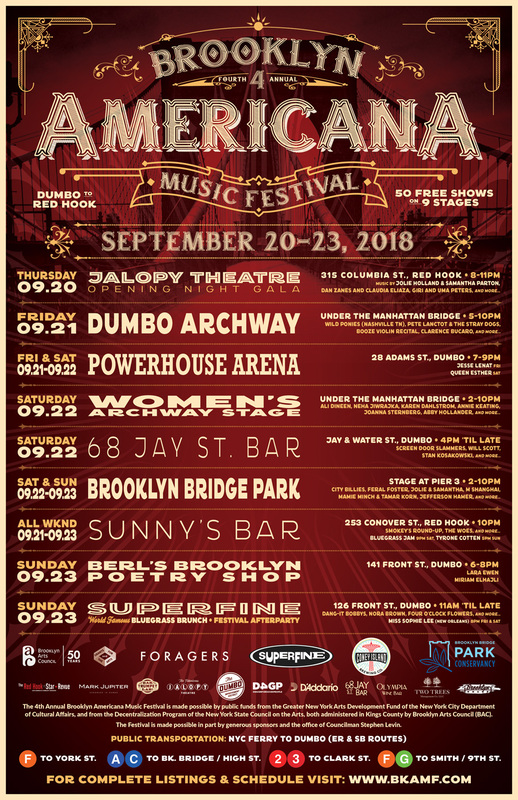 Dumbo’s trail blazer powerHouse Arena, and Berl’s’s Brooklyn Poetry Shop join Brooklyn Americana Music to celebrate the connectivity of festival artists original writing in keeping with the popular reading series’ these haven book stores present year round. Founded in Portland, Oregon in 2011, Ear Trumpet Labs is a craft builder of unique microphones for adventurous musicians and recording artists. Combining technical expertise, the highest grade hand selected electrical components, and a sculptural aesthetic, the company is committed to a hand-built craft workshop approach to providing the best looking and sounding microphones. The Red Hook Star-Revue began publishing in June 2010. 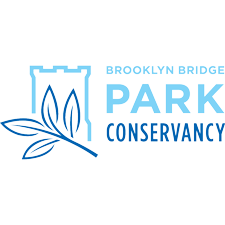 The only neighborhood paper serving Red Hook, Carroll Gardens, the Columbia Waterfront District, and Gowanus – some of the most interesting communities in Brooklyn! 8,000 papers are published monthly and are available for free at many supermarkets, bars, and other locations. Proud members of the New York State Press Association and multiple winners in their annual Better Newspaper Contest. Dayna Kurtz, Megan Palmer, Underhill Rose. Hosted by Jan Bell & The Maybelles. Black Oak Artists Dayna Kurtz, Megan Palmer, and Underhill Rose play Opening Night at The Fabulous Jalopy Theatre. Hosted by Jan Bell & the Maybelles 8pm Thursday, Sept. 19th. 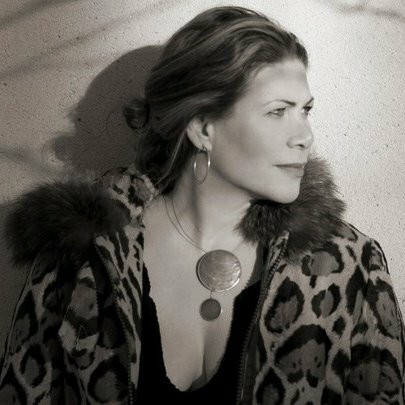 Dayna Kurtz was named Female Songwriter of the Year by the National Academy of Songwriters. Norah Jones and Bonnie Raitt have raved about her in interviews, and she’s performed on such high-profile radio shows as World Cafe, Mountain Stage and NPR’s Morning Edition. 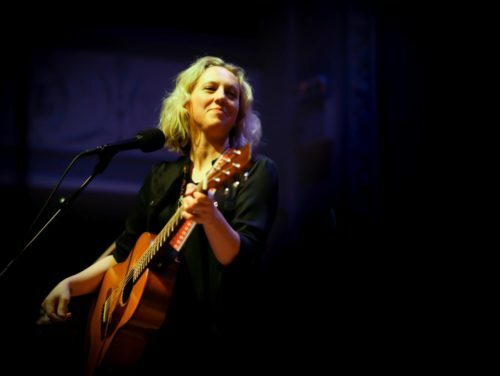 She’s toured with and/or opened for the likes of Elvis Costello, Antony and the Johnsons, Richard Thompson, Rufus Wainwright, B.B. King, Dr. John, Richie Havens, Keren Ann, Joe Henry, Olu Dara, Chris Whitley, Richard Buckner, Ladysmith Black Mambazo and the Blind Boys of Alabama. Here’s a classic new song: ‘Its How You Hold Me’. 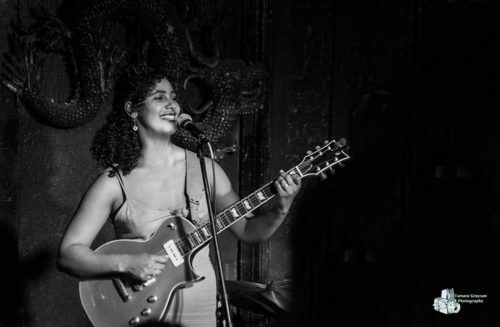 Megan Palmer started out in Ohio where she performed with local heroes The Spikedrivers. She went on to explore New York City as a songwriter and multi instrumentalist before venturing to Nashville, TN where she made a stunningly honest and adeptly produced album entitled What She’s Got To Give. What She’s Got To Give serves as both a defining moment in Megan’s artistic journey and a chance to further define herself among her peers. “This record leaves the impression that Megan is one of those rare people who truly care. (She spends her spare nights and days as a Palliative Care Nurse at Vanderbilt University Hospital). She expertly communicates in her songs her sense of kindness and compassion even when there’s good reason to behave otherwise. It’s not just something she says, it’s also who she is as an artist and person. The 2018 single ‘Stetson’ is a moving, courageous glimpse into the journey of a breast cancer survivor in undeniably joyful song. 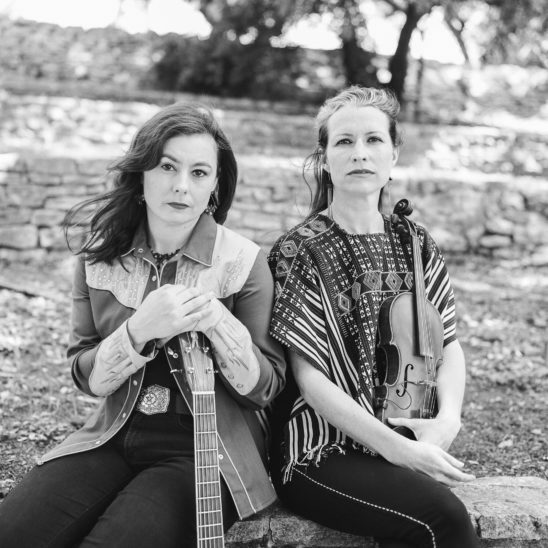 The soaring voice of Molly Rose and her guitar along with the distinctive styling of Eleanor Underhill’s banjo and salty-blues vocals deliver beautiful original songs. 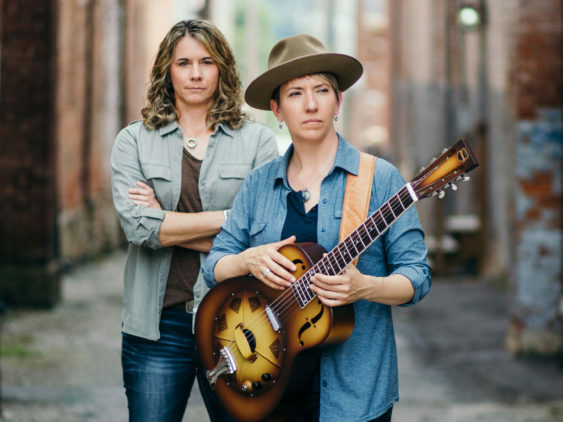 These troubadours create music that is real and inspired. 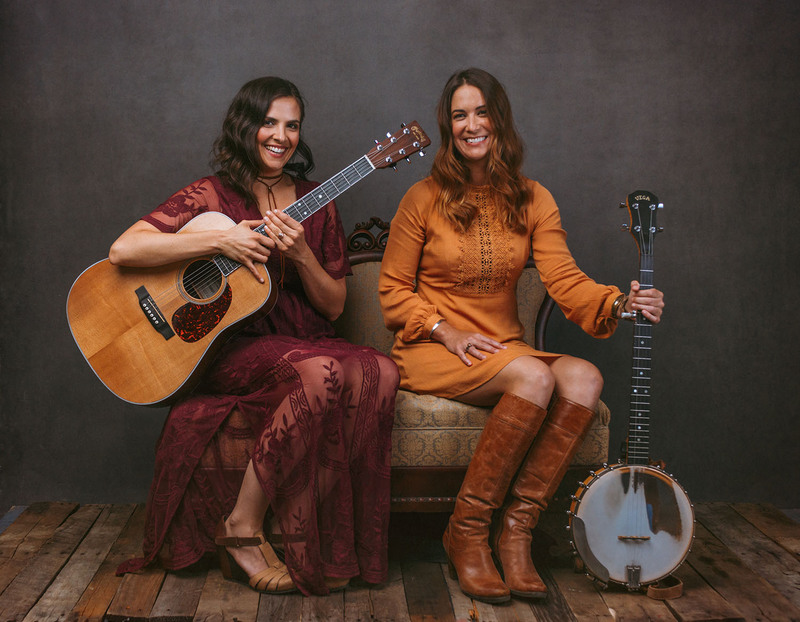 See them on PBS Television, hear them on nationally-syndicated radio and at live performances across the US and Europe, and you will see why Underhill Rose has carved out a distinctive place in Americana-Folk. Here’s Love Looks Good on You. As Seen on Channel 13, NYC ARTS in Dumbo and Brooklyn Bridge Park, Summer 2018. A few video Highlights from 2017! Jan Bell received the ‘Dumbo Dozen’ Award in recognition of the Festival and for her innovative and impactful work in the community as the Festival Founder. Please note that all festival entertainment is by invitation only. We do not reply to unsolicited booking inquiries. Would you or your company like to support the BKAMF? There are many ways you can do so. Partnership is a top priority and we are very happy to doff our hat your way! Place an Ad. in our 2500+ festival brochure with full schedule, map and other crucial information. Ad. space reserved solely for local business. 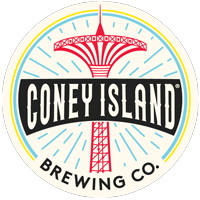 Invitation Only events year round in Dumbo and Red Hook for you & friends and family. 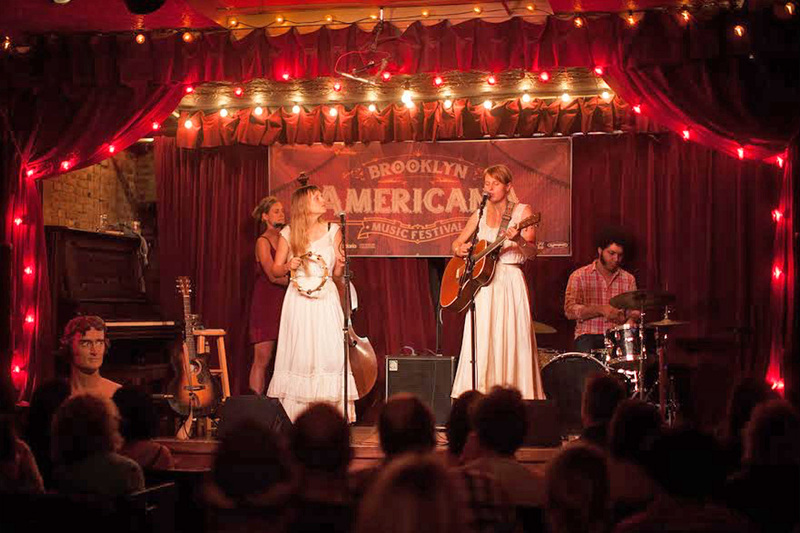 The 4th Annual Brooklyn Americana Music Festival is made possible by public funds from the Greater New York Arts Development Fund of the New York City Department of Cultural Affairs, and from the Decentralization Program of the New York State Council on the Arts, both administered in Kings County by Brooklyn Arts Council (BAC). ​The Festival is made possible in part by generous sponsors and the office of Councilman Stephen Levin. Here’s our on stage banners 3 feet x 8 feet in real life, at all of our festival locations.